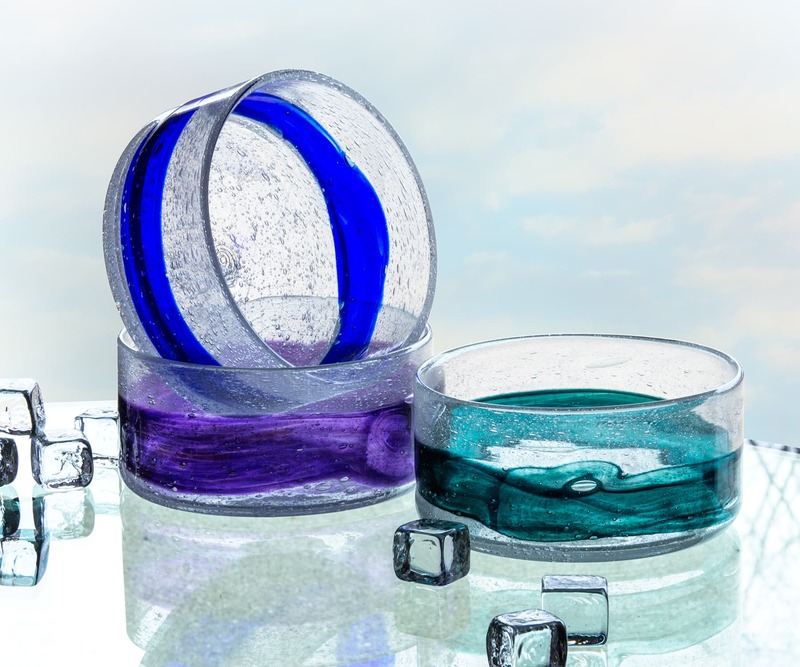 Adam Goldberg is always exploring new possibilities with his handcrafted glass. 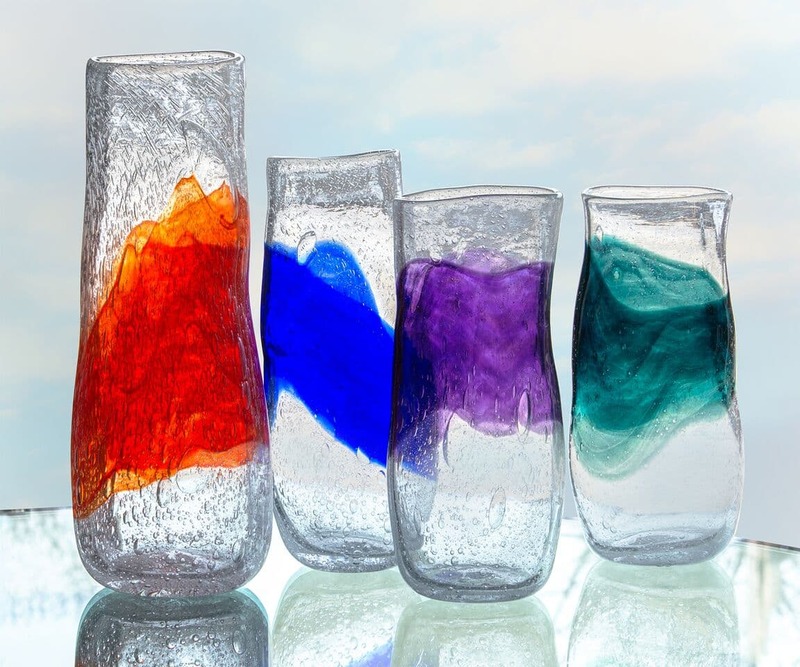 He has learned from many sources but credits his experience working with Japanese glass masters during a fellowship opportunity as the inspiration for developing his own style. 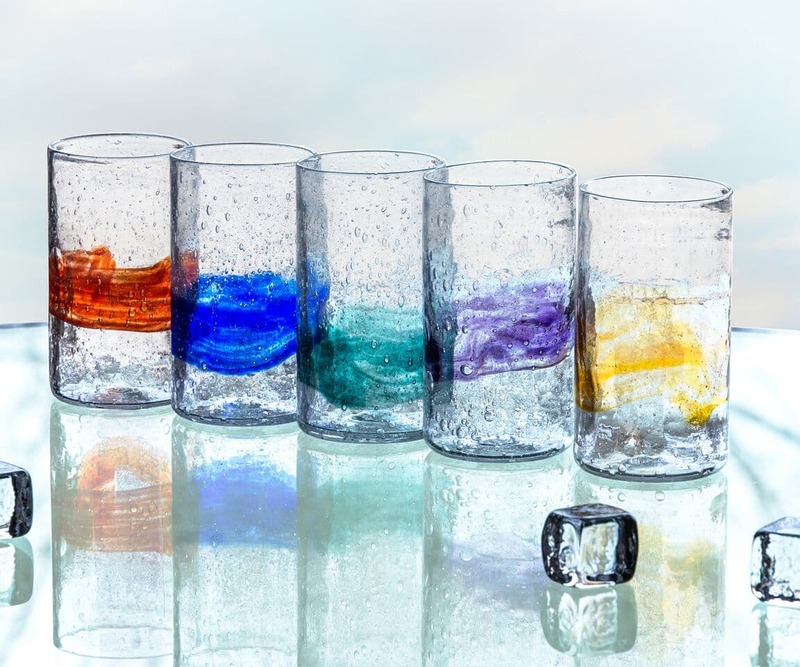 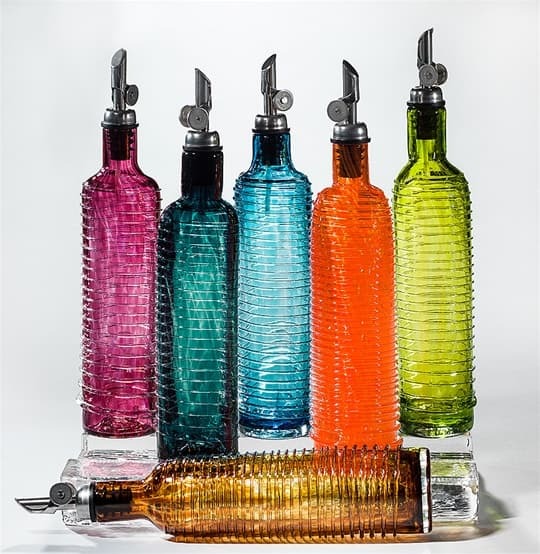 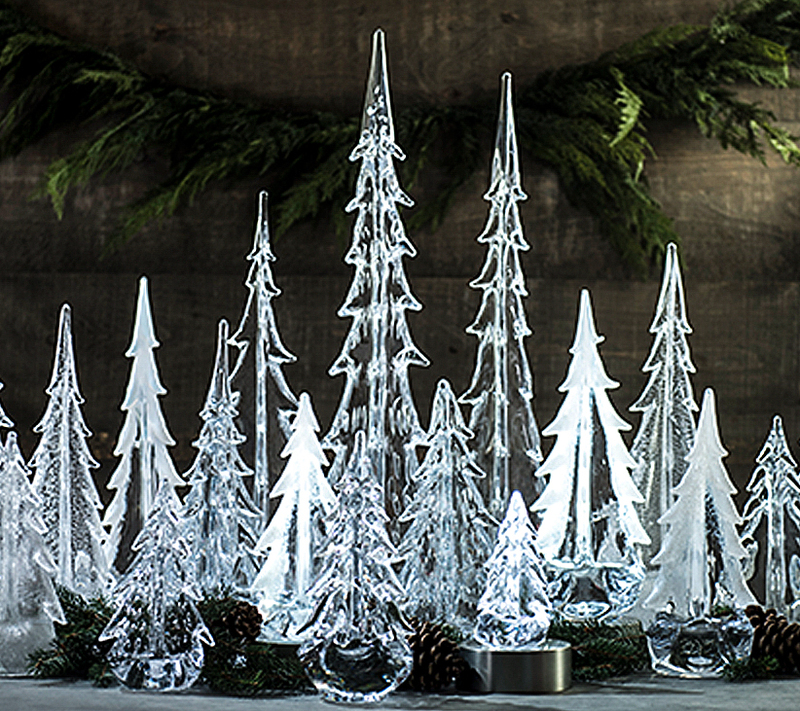 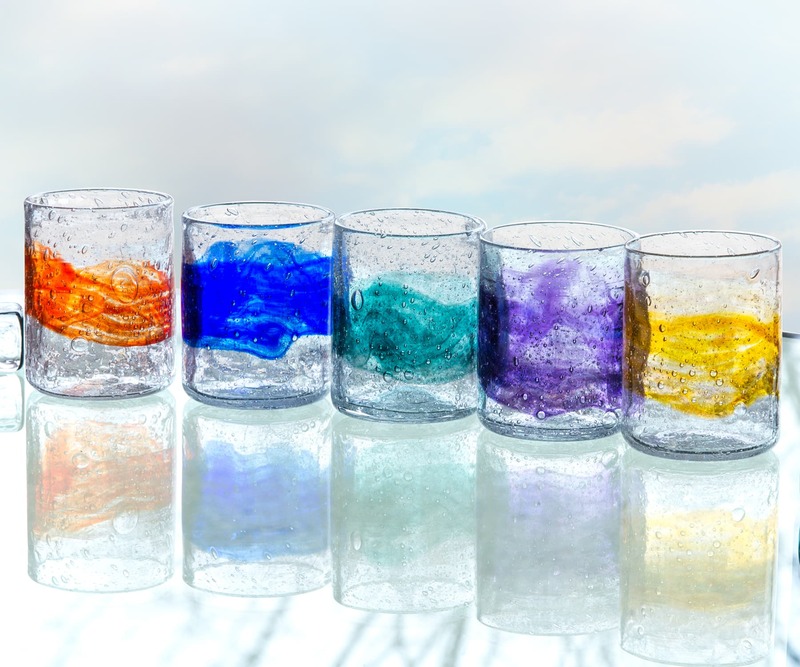 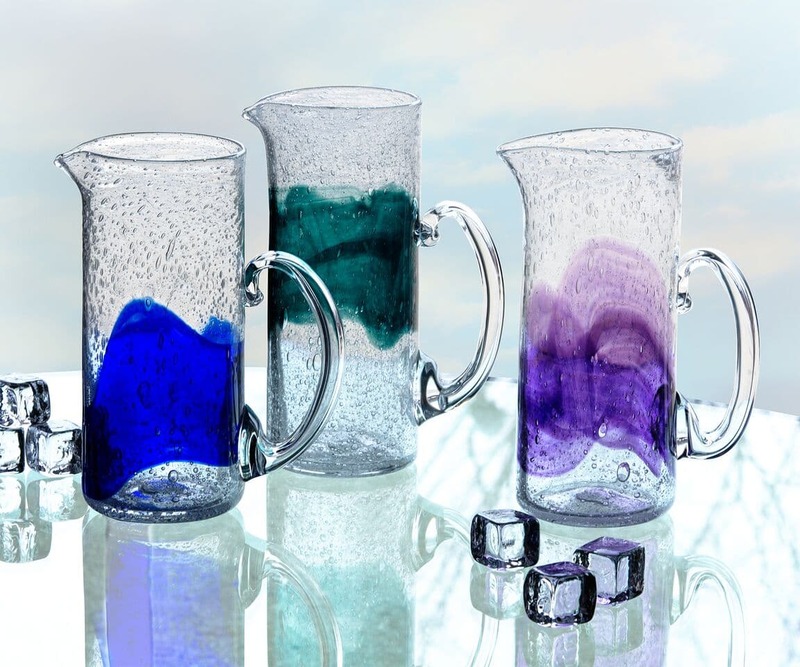 His functional glassware brings the energy and beauty of art glass to your home table.